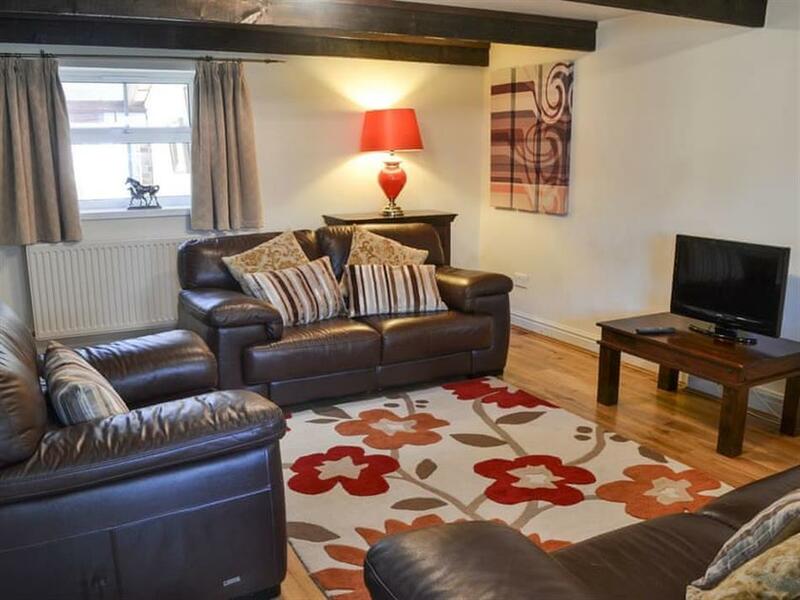 Granary Cottage at Peigh Hills Farm in Tritlington, near Morpeth, Northumberland sleeps 4 people. Peigh Hills Farm near Morpeth are two terraced cottages which are situated on Peigh Hills Farm, just 6 miles north of Morpeth. The owner lives on-site and trains his own horses. Granary Cottage (ref UK10994) is very well presented throughout and offers a great space for couples or small families. The ground floor is home to a cosy living room as well as a bright and airy conservatory/dining room. Upstairs you will find two bedrooms, both with the added benefit of en-suite facilities. 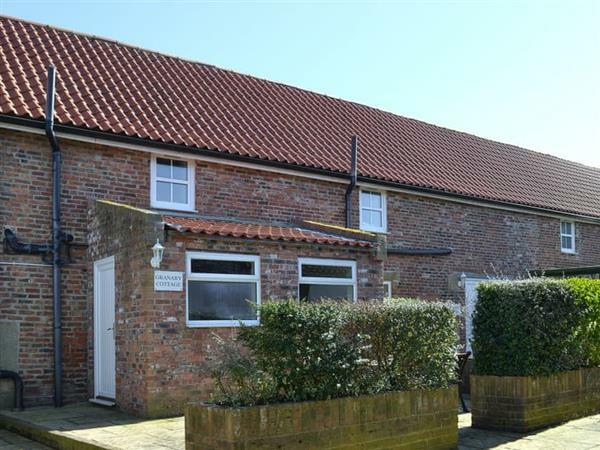 Barley Mill (ref UK11148 [Barley Mill]) offers comfortable accommodation for up to four guests with a living room, kitchen and conservatory/dining room on the ground floor. Both bedrooms can be found on the first floor, each with the added convenience of en-suite facilities. Although these two properties sit within a rural environment, the A1 is easily accessible giving access to explore all that Northumberland has to offer. The golden expanse of sweeping sands at Druridge Bay is only 6 miles east, home to Druridge Nature Reserve. The historic market town of Morpeth is a short drive south where regular trains can take you to the vibrant cities of Newcastle and Edinburgh. The picturesque small town of Rothbury, which sits at the foot of the Simonside and Lordenshaw Hills, and where the River Coquet flows, is just 13 miles away. Head north and reach the historic market town of Alnwick with its quaint cobbled streets and dramatic castle, home to the Duke of Northumberland. The beach is 6 miles from Peigh Hills Farm near Morpeth. With the shop 6 miles, and the pub & restaurant are 1 mile from Peigh Hills Farm. These properties can be booked together to sleep up to 8 people. Both properties: Oil central heating, electricity, bed linen, towels and Wi-Fi included. Travel cot and highchair. Patio with garden furniture (shared with other property on-site). Bike store. Private parking for 1 car; additional parking available on request. No smoking. Holidays at Granary Cottage, Peigh Hills Farm run from Friday to Friday. For a better idea of where Peigh Hills Farm - Granary Cottage is, you can see Peigh Hills Farm - Granary Cottage on the map below. Peigh Hills Farm - Granary Cottage is in Warwickshire; should you be on the lookout for a special offer, you can find all the special offers in Warwickshire. It's always worth checking to see what is on offer at the moment. Do you want to holiday near Peigh Hills Farm - Granary Cottage (UK10994), you can see other cottages within 25 miles of Peigh Hills Farm - Granary Cottage; have a look to find your perfect holiday location.